Technology assessment case study – A renowned automatic transmission system manufacturing company that has over 113 production locations in 26 countries, wanted to understand the market dynamics ad patent landscape of autonomous driving simulation systems. 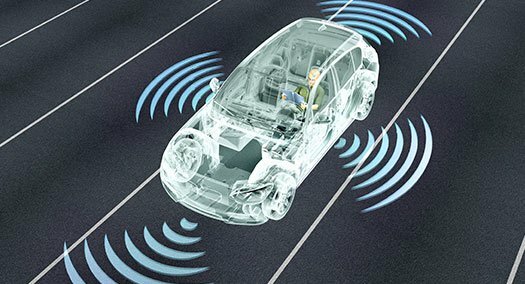 It wanted to understand the simulation technology landscape for advanced driver assistance and autonomous driving systems, and benchmark the types of technologies, methodologies, and simulators that the competitors currently offer and are in the market. This case study explains how Netscribes helped the client to successfully conclude a technology licensing agreement to improve the accuracy of driving simulation systems through a technology assessment study.